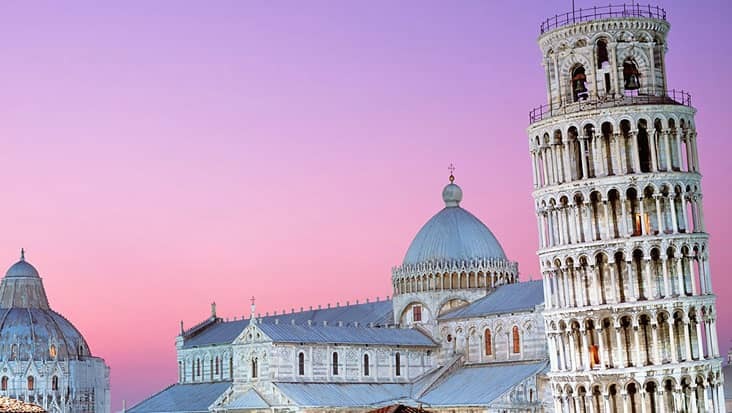 Check Out the Wonderful Architectural Monuments & Landmarks in Chauffeur-Driven Sedans & Minivans That Are Famous Among Tourists from All Parts of the Globe. Florence is one of the most amazing cities in Europe. 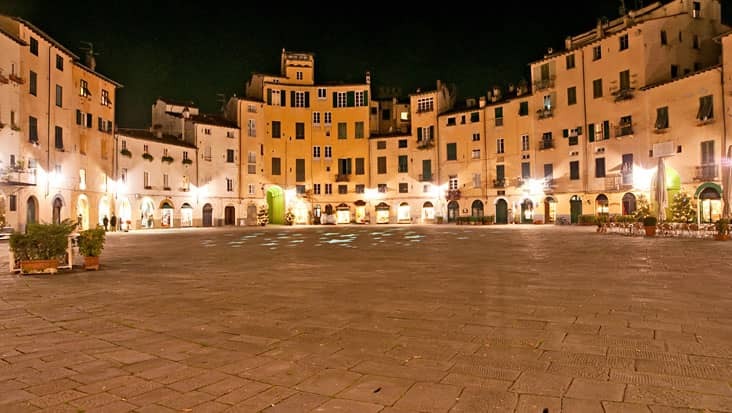 You can check out marvelous pieces of Renaissance art which makes this area so famous. 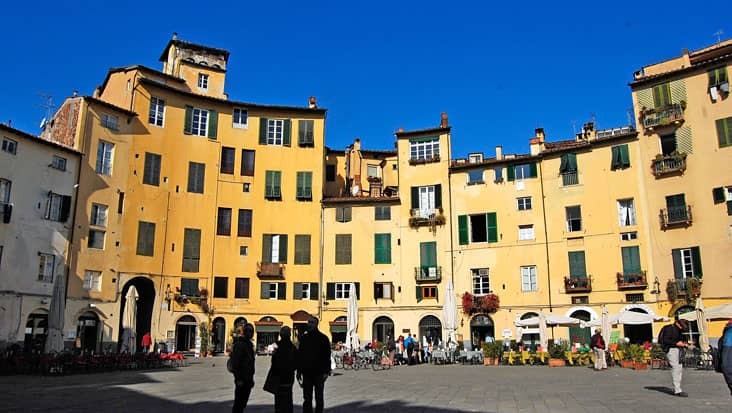 Tourists can learn about medieval architecture is a wonderful manner by exploring Florence. 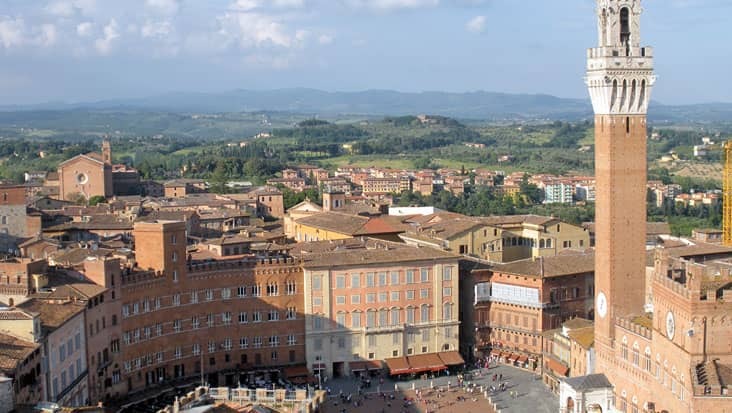 We offer a chauffeured ride for Florence to Montepulciano, Montalcino and Pienza Tour. These locations are situated in serene spots which makes this trip so special. You will be inspired by the vast culture that breeds in these areas. The duration of this trip is eight hours that would be completed in supreme comfort. 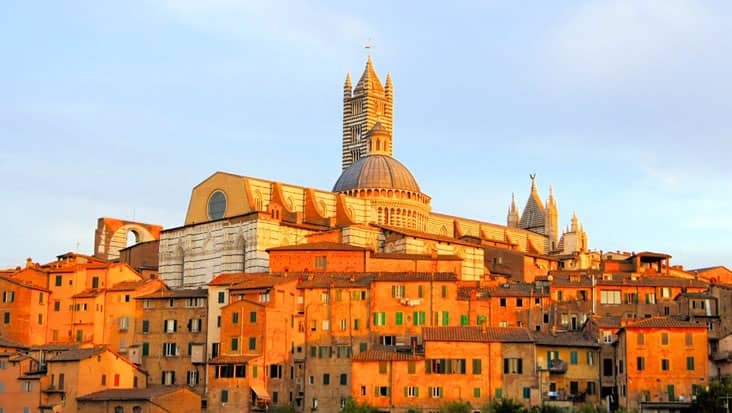 The Florence to Pienza, Montepulciano and Montalcino Tour must be accessed during the day time. It will help you visit maximum sites without any time issues. 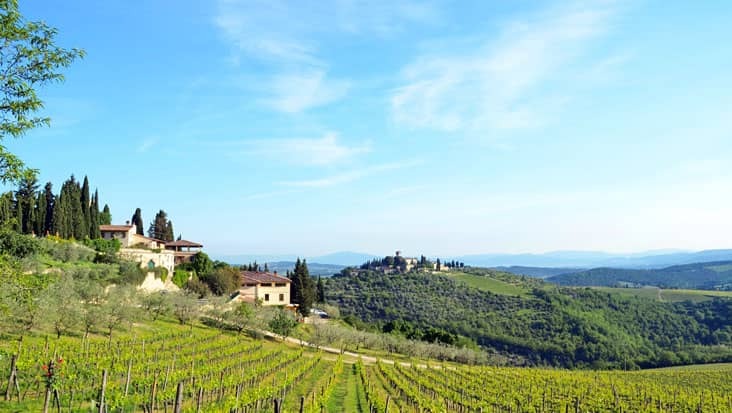 Montalcino is known for its superb wine production. This town is full of wine shops and bars which offer exquisite varieties. 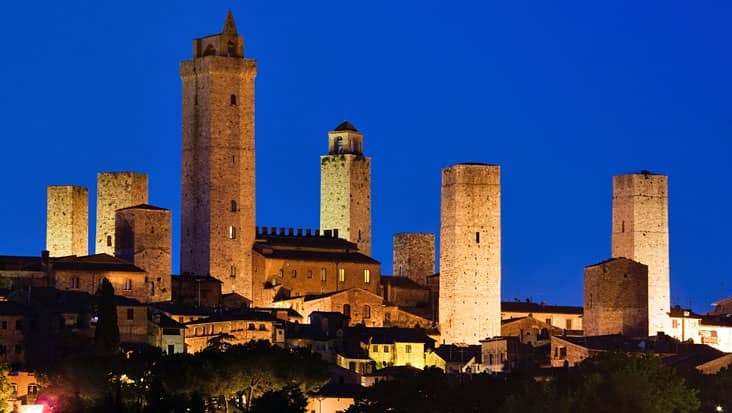 The three churches present in Montalcino must be visited when you are touring this region. 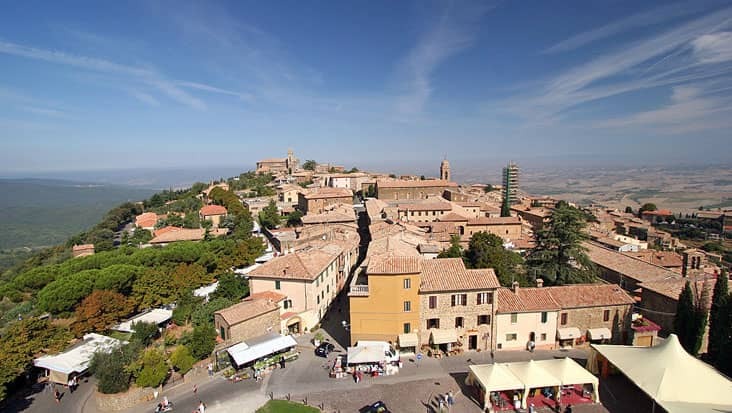 Montepulciano is an enclosed area that is surrounded by walls. The Renaissance buildings present in this town are quite alluring. 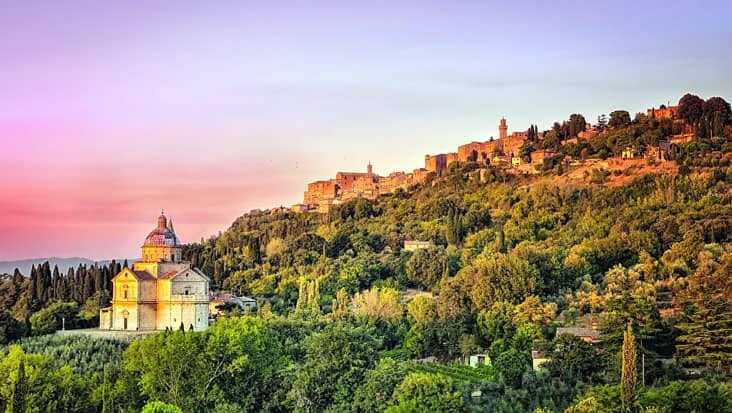 Popular landmarks of Montepulciano include the temple of the Madonna of San Biagio, the Palazzo Comunale and the church of St. Agostino. 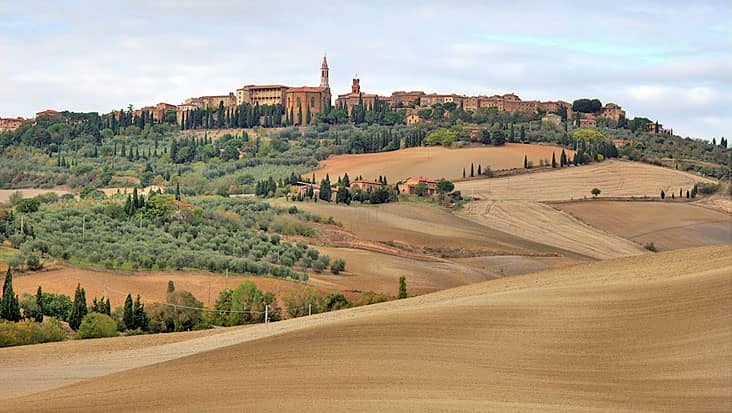 Pienza is renowned for its natural and cultural patrimony. 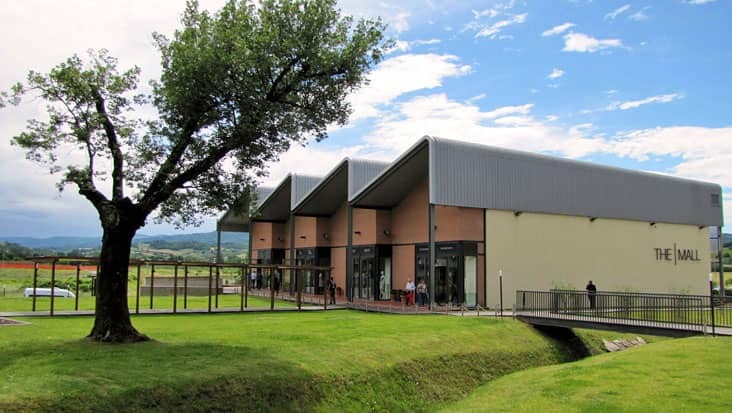 This area is situated on top of a hill from where you can view the Val Orcia. The professional chauffeurs will make sure that you travel safely to each of these important destinations. You will be offered useful information about every landmark which falls in the journey. Our drivers can speak fluent English which is a good service trait. There is an entrance fee for specific highlights. The travelers need to pay this amount separately since it is not a part of the total tour expense. 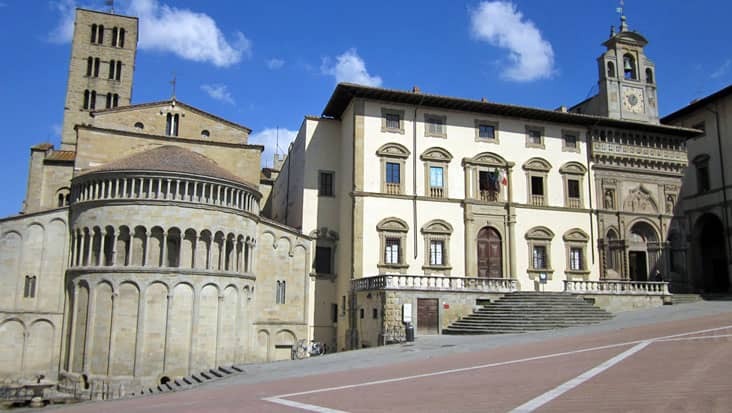 For Florence to Montalcino, Pienza and Montepulciano Tour you can select the vehicle of your choice. We possess a good range of Mercedes S-Class, E-Class and V-Class vehicles. VW minivans are also available that are very efficient for accommodating up to nine passengers. Vehicle & driver charge along with highway taxes and parking are inclusive in package amounts. Dining cost and guide hiring charge is not included in the main trip expense.